Welcome home! Whether you are traveling for business or on vacation, my team will be delighted to welcome you round-the-clock, with inclusive breakfast and WIFI package, in a friendly, colorful setting. Breakfast and WIFI included in all rates at the Hotel ibis Styles Toulouse Centre Gare. 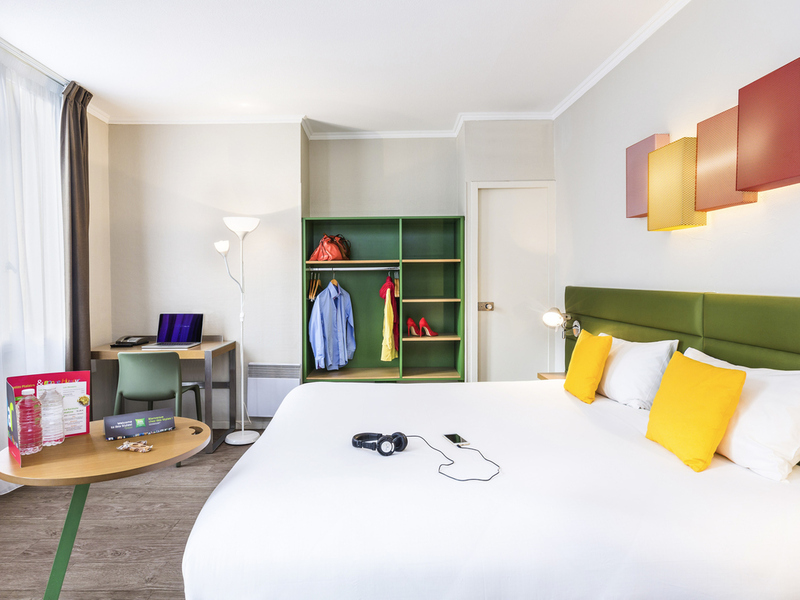 Ideally located in the center of Toulouse, the hotel is opposite the train station and just a short walk from Place du Capitole. A public car park is available 30 mete rs (33 yards) from the hotel. A lounge better than at home: drinks, table football, and unlimited WIFI!